Home » 50 Most Recent » Smart Space – working to establish permanent artist working spaces in Somerville! Smart Space – working to establish permanent artist working spaces in Somerville! One of our big goals right now is to establish a physical Launch Over film studio sometime in the next few years. 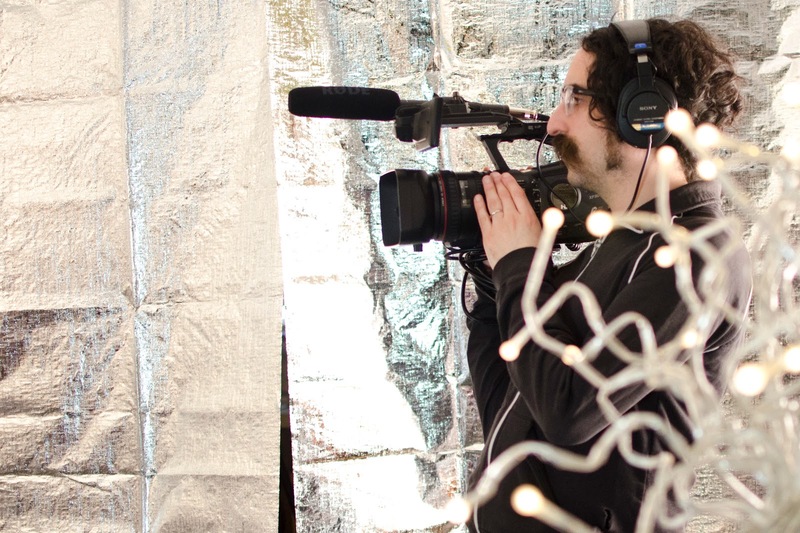 We want to create a hub for independent filmmakers in Somerville and the greater Boston area to come together to share resources, ideas, and creative pursuits. 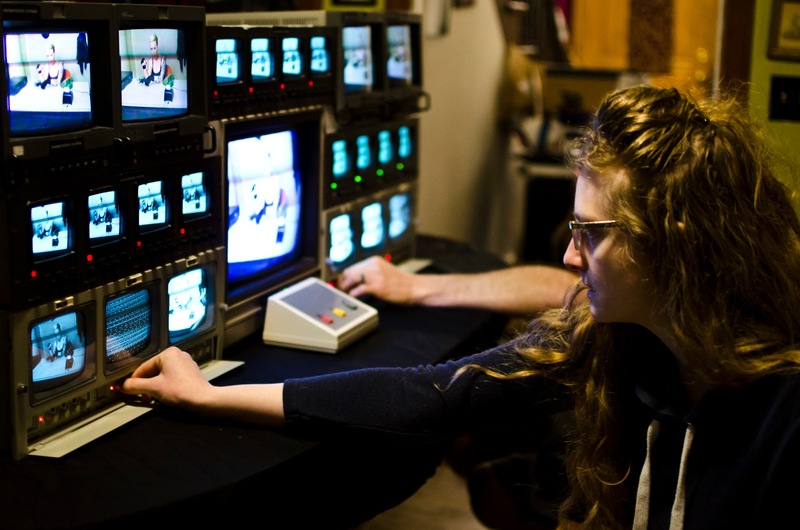 Even with the availability of low-cost cameras, filmmaking is an expensive and resource-intensive endeavor. There is one intractable issue that plagues every production. Space! With Launch Over Studios, we aim to create a large, highly customizable space with moving walls, green screens, black and white backdrops, and preset lighting systems that can be made affordable and easily available for short-term rentals to independent filmmakers. We also hope to build a single-occupant recording booth for looping dialogue and doing other sound recording. We also want to establish an education and training center, offering workshops and classes on independent filmmaking. Finally, we also want to build a space that is configurable as a small movie theater for showing and critiquing work, and for holding private screening events. So, as part of this effort, we’ve become involved with an extremely important Somerville project in the hopes that its success could make it feasible for our film-studio dream to come true. I am on the board of the new non-profit initiative, Smart Space. Smart Space’s vision is to assist in providing and preserving work-only spaces for artists and makers in order to maintain Somerville’s creative vitality, dense artist population, and unique character well into the future. We are in the process of putting in a bid to acquire a building being sold by the City of Somerville for this purpose. It’s an extremely critical time for preserving art in a place that has been made desirable by artists who are now unable to afford to stay.